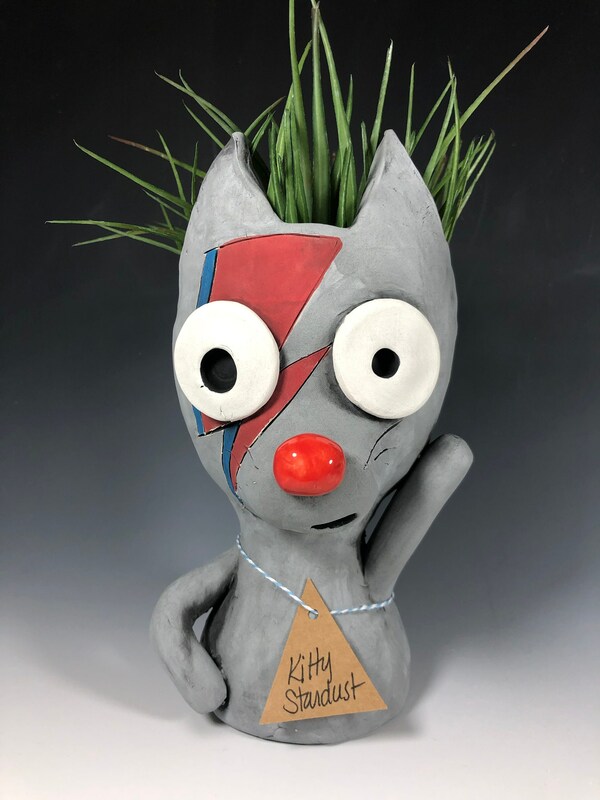 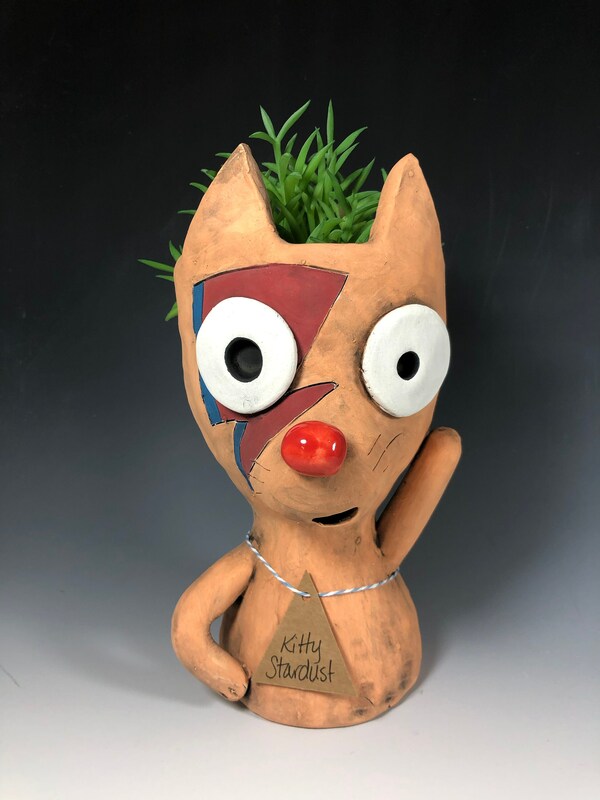 Introducing . . . . Kitty Stardust! 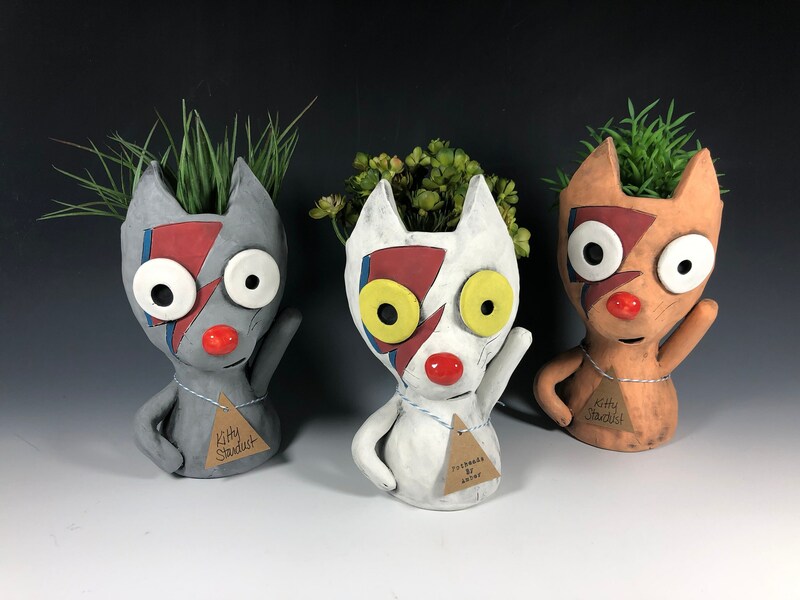 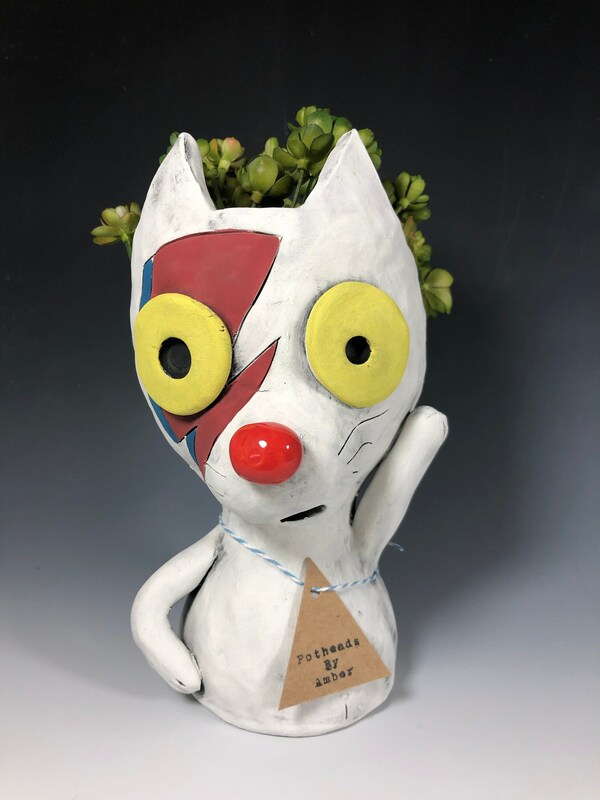 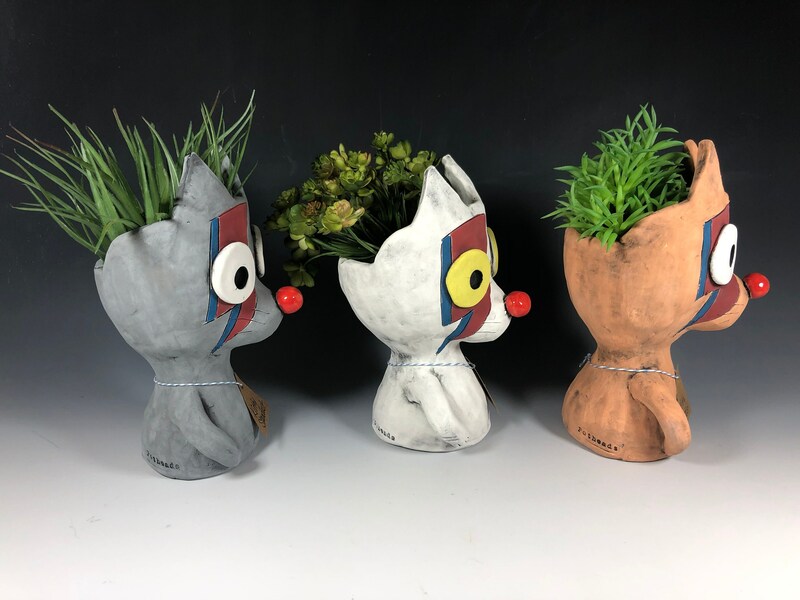 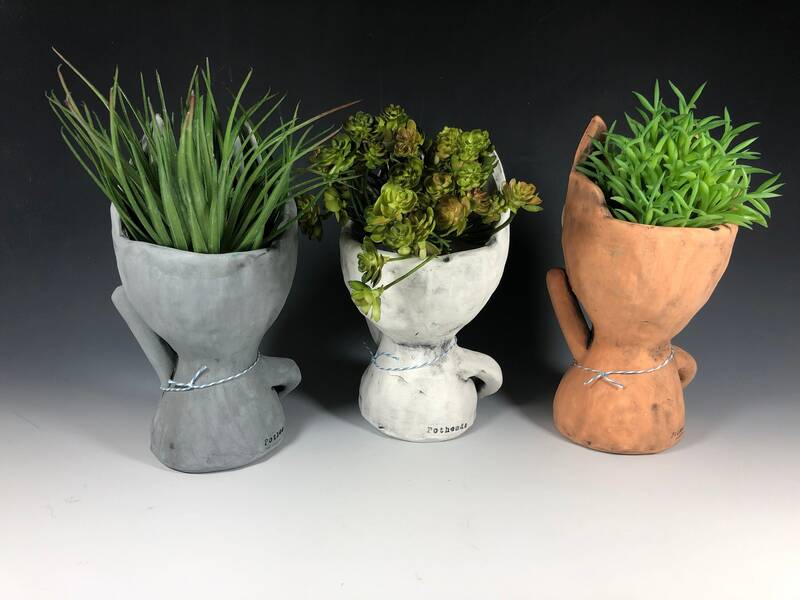 An adorable ceramic planter. 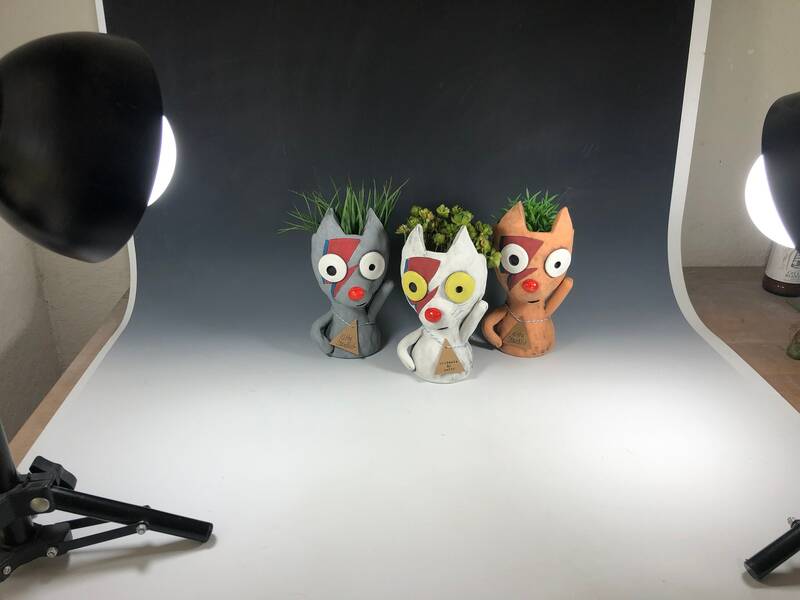 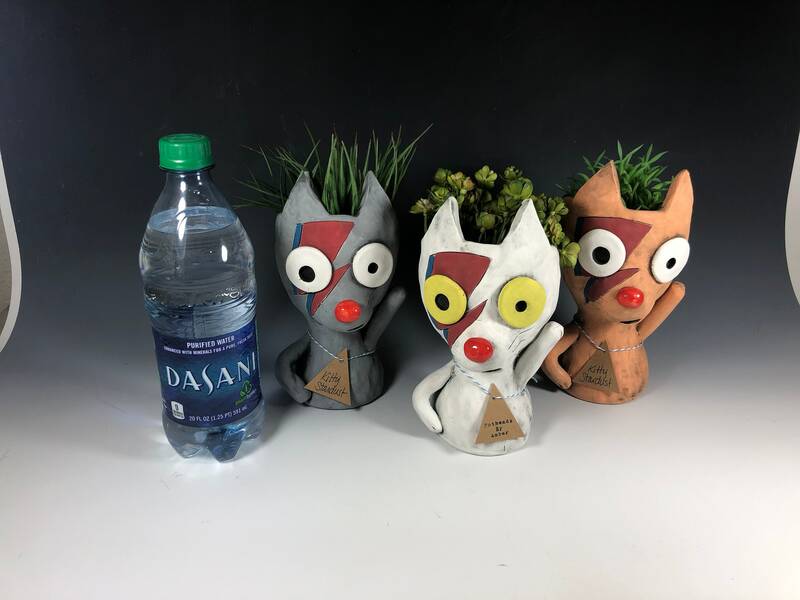 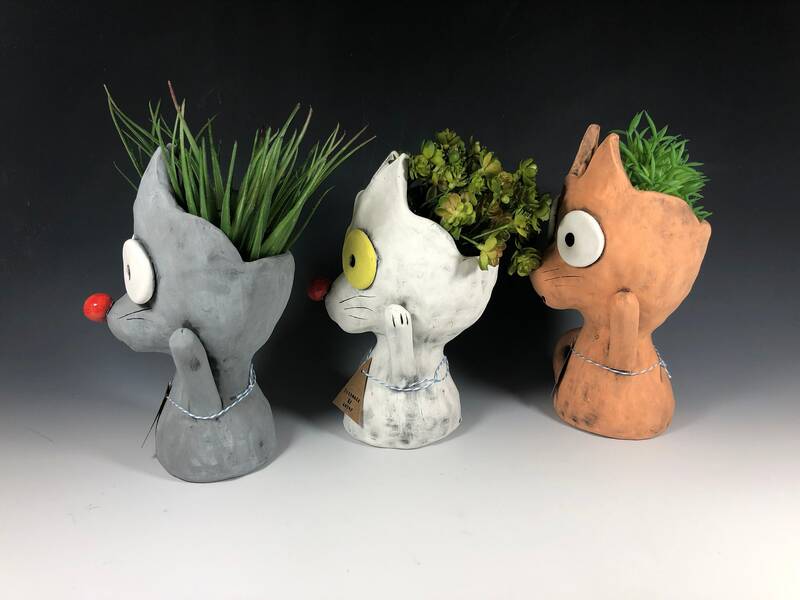 Perfect for small succulents, cacti, air plants, and even fake plants for those who are challenged.